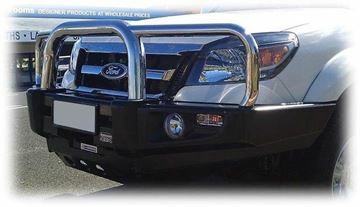 The loops are welded on the inside for extra strength. 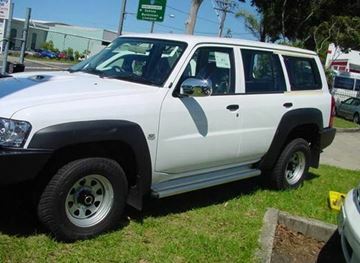 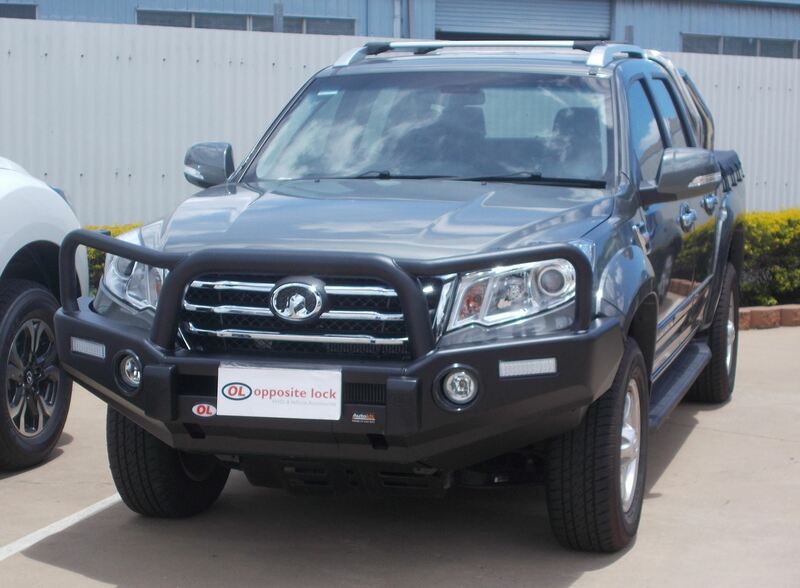 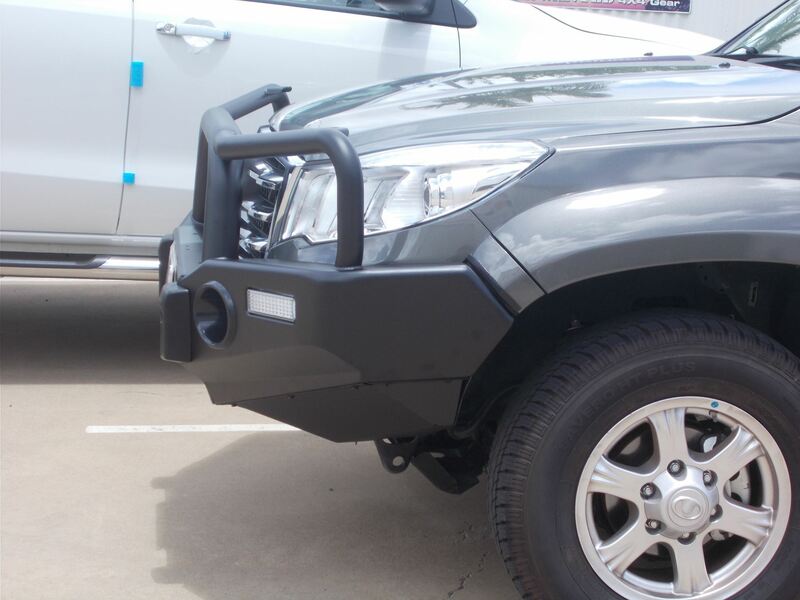 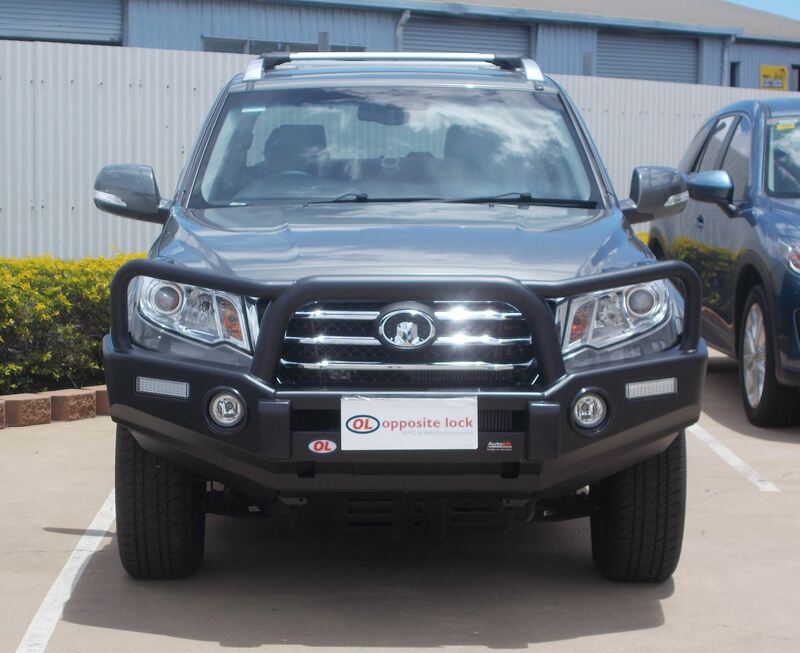 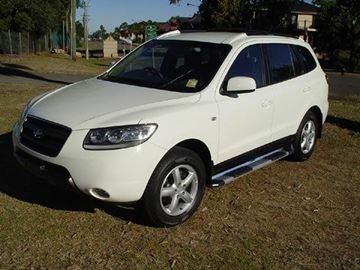 Standard features on this bullbar include; ADR and airbag compliant and mounting tabs. 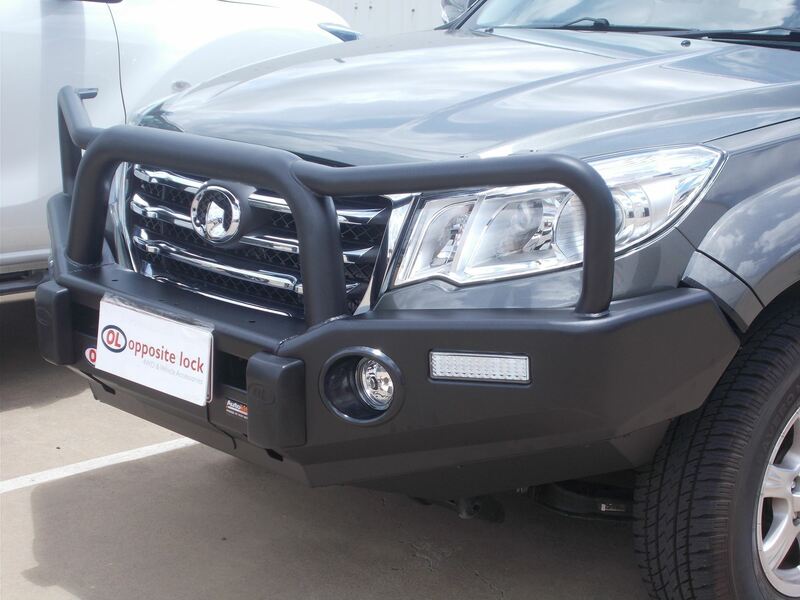 The Opposite Lock black steel bullbar can be colourcoded to your vehicles exact colour. 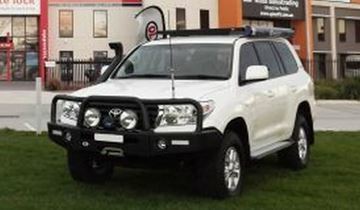 This bullbar also comes with a 2 year national warranty.